“Spider-Man: Far From Home” will feature Tom Holland again as the favorite neighborhood superhero. This will be the actor’s fifth time to be Spidey even if he was not featured solo in the first three movies. He appeared in Marvel’s “Avengers” series alongside the other superhero favorites and this time he goes solo for the second time. “Spider-Man: Far From Home” will be different from the usual Marvel hero stories because this time, the protagonist, Peter Parker a.k.a Spider-man is battling the bad guys far away from his homeland. As he will be vacationing with his friends in Europe, Spidey is set to face his opponent in a place that he is not familiar with. It was revealed that “Spider-Man: Far From Home” has been filmed in many locations around the world. 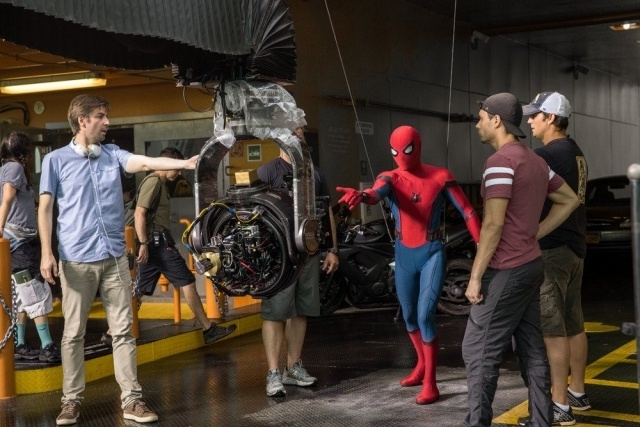 In his previous interview, Kevin Feige, Marvel Studio President, revealed that they started filming in the U.S. and flew to other countries to complete some scenes. "We film in London. We shot the first film in Atlanta. And we shoot a lot of films in London but there's another reason we're shooting in London which is, yes, Spidey, of course, will spend some time in New York, but he'll spend some time in other parts of the globe," Business Insider quoted the CEO as saying. As mentioned earlier, Tom Holland is coming back as well as Zendaya (Michelle), Samuel L. Jackson (Nick Fury), Cobie Smulders (Maria Hill) and Marisa Tomei as Aunt May. Fans would be thrilled to know that Spider-man will fight a new villain in “Spider-Man: Far From Home” and he is called the Mysterio - and Jake Gyllenhaal has been tapped for this role. Of course, there should be another antagonist so Michael Keaton is also returning as Vulture.